Product prices and availability are accurate as of 2019-04-26 03:56:05 UTC and are subject to change. Any price and availability information displayed on http://www.amazon.com/ at the time of purchase will apply to the purchase of this product. ATTENTION IMPORTANT!!! 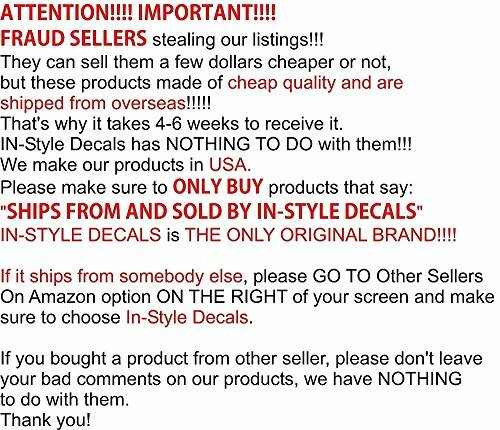 PLEASE BEFORE ADDING A PRODUCT TO CART, MAKE SURE THAT IT "SHIPS FROM AND SOLD BY IN-STYLE DECALS", because if it is not the product you are buying is a counterfeit and can be in poor quality and shipped from outside of the USA. 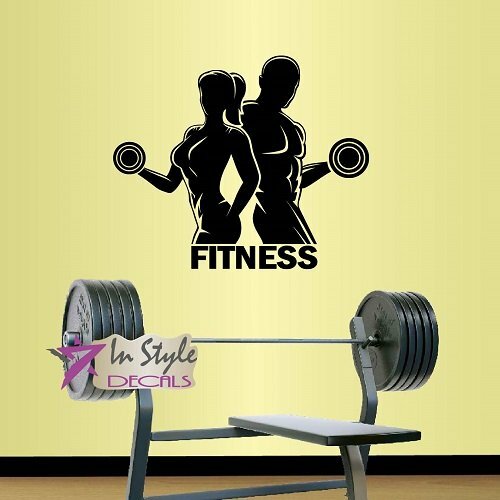 In-Style Decals is an in-house vinyl decal shop. We use only high quality materials and manufacture our products in the USA. 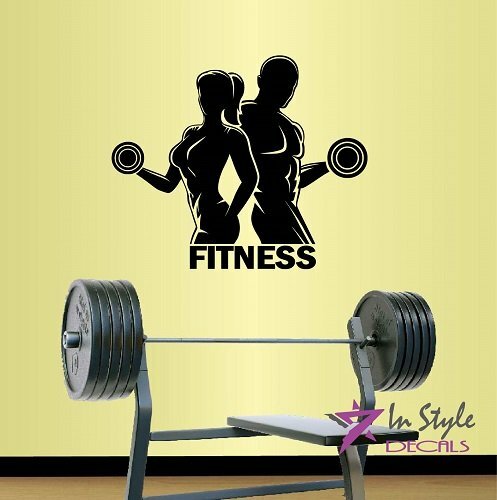 All our designs belong to us and you can buy them only at our In-Style Decals Amazon store. Some sellers sell counterfeits under our brand. We can't guarantee the quality of those products. These products have nothing to do with us so please don't leave your reviews on our items if you didn't buy them with us. 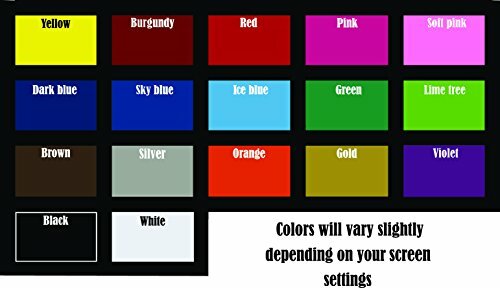 Please choose 1 color from our color chart and message it to us or this decal will be shipped in COLOR AS SHOWN ON PICTURE. Real decal sizes are usually from 22"X22" to 22"X35" (depends on design). Pictures can be bigger for showing purposes. Perfectly fit for any clean, smooth, flat, light-textured surface. Pleases read Product Description.